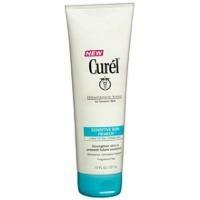 Get a FREE Sample of Curel Sensitive Skin Remedy. Offer good until December 31, 2010 or while supplies last. Limit one per person and per household.